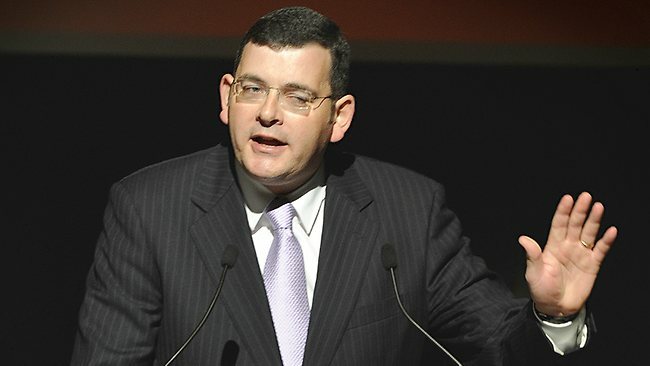 Vic Budget 2015: First steps towards climate action. Comprehensive plan needed. 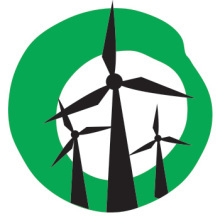 Friends of the Earth welcome the Victorian Government’s commitment to renewable energy in its first budget–namely through its $20 million New Energy Fund and the $200 million Future Industries Fund, which identifies new and emerging technologies that will be supported, including renewables. “Communities around the state, such as Woodend, Yackandandah and Newstead, are declaring their own renewable energy targets. The $20 million fund will support community aspirations for energy independence, and help get projects built on the ground,” said Friends of the Earth campaigns co-ordinator Cam Walker. “The Andrew’s government has acted quickly to remove the policy roadblocks that brought renewable energy development to a halt under the Coalition. Public funding to support community controlled initiatives is another important aspect of the action we will need if our state is to again be a leader in responding to climate change”. “We are heartened to see the commitment to get Victoria back in front after action on climate change had been side lined under the Coalition. 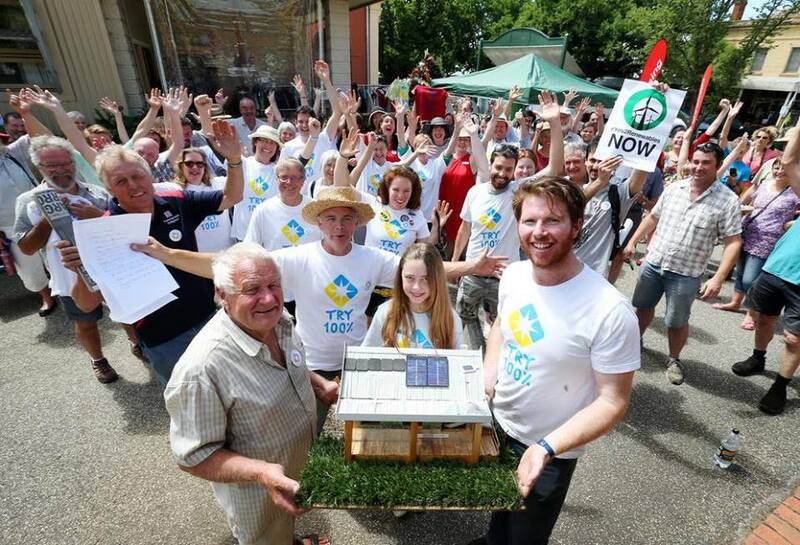 Totally Renewable Yackandandah have set their own 100% Renewable Energy Target. “In this first budget, the government has largely finished delivering its election promises. What is needed now is a comprehensive climate and environment plan for the next few years, which will see the start of a complete transition away from our current reliance on brown coal to meet our energy needs, and permanent protection of our farmland from the invasive onshore gas industry. 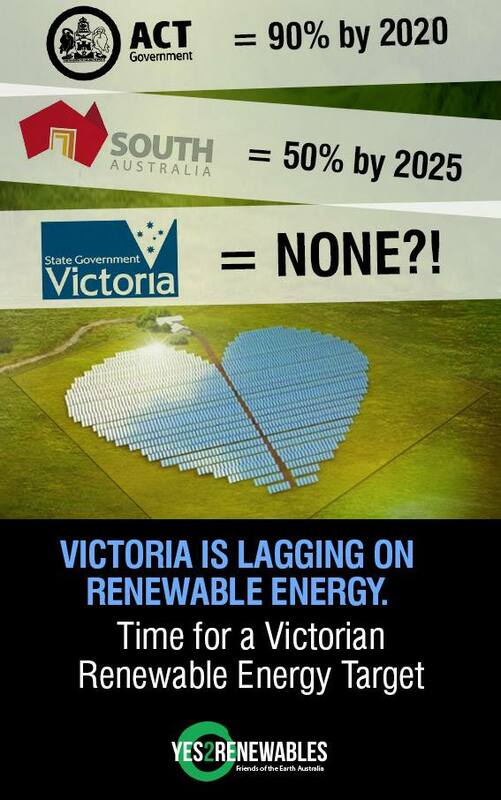 “With the Abbott government undermining the national Renewable Energy Target (RET), the state government needs to provide leadership by setting a Victorian RET (a VRET) to drive the investment we need in renewable technologies”. The government has announced the creation of a Climate Change Action Plan to help reduce emissions and help communities adapt to climate change. “We welcome the government’s commitment to equity and fairness and the need for an inclusive and diverse community. This budget was always going to be about finalising the ALP’s pre election commitments, and so has focused on health, education and protection of the vulnerable. All of these are necessary for a dignified and civilised society”. A commitment to examine how country of origin labelling is enforced in the fresh food sector.